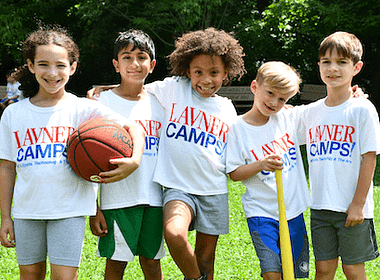 2019 Summer Camps in Malvern PA, Tech, Art, Sports | Lavner Camps! 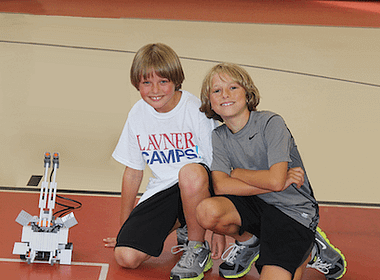 2019 Summer Tech Camps, STEM Camps, Esports Camps, and Creative Arts Camps in Malvern PA at VFES! Valley Forge Educational Services was established in 1959 and is located in Malvern, PA on a beautiful 28 acre campus. 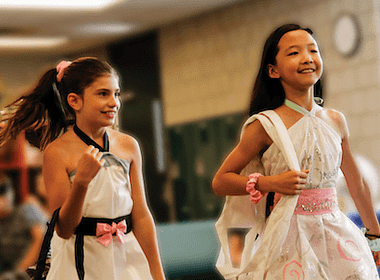 At VFES, our campers participate in a variety of fun and exciting tech camps and creative arts camps where they learn a lot and have fun in a welcoming camp atmosphere! Love What You Do! Our Campers learn from passionate and talented instructors, and specialize in one area of interest each week, which greatly helps campers improve skills, pursue a passion, and meet friends with similar interests. Our campers can learn how to build and program robots, compete in esports like Fortnite, Overwatch and League of Legends, learn safe practices as responsible gamers, cook delicious home-made meals, create mods in Minecraft, code a “Fortune Telling Genie” using Java, design and code video games, create an app, script and shoot a film, and so much more! Campers may register for one week or multiple weeks of any of the above camps. Attending multiple weeks helps campers build more skills, try lots new things, and maximize skills sets and improvement. We’ve Got You Covered. Camp is in session from July 29th to August 16th, 2019 (Monday through Friday). Campers can register for 1+ weeks of camp. Regular camp hours from 9am to 3:30pm with extended hours from 8am until 6pm, catered lunch program, sports at recess, camp cheers, red carpet events on Fridays, and lots of learning and fun all week. Free Early Arrival and Extended Day for campers enrolled in 4+ weeks. See below for full details! All New Recipes for Summer 2019. International. Domestic. Delicious. In this hands-on learning experience, campers of all abilities have a blast actively partaking in a safe environment in the cooking (AM session) and baking (PM session) lessons. Campers work with homemade recipes and fresh ingredients, and many facets of the cuisine and desserts are made from scratch so campers experience the full culinary process. The variety of appetizers, entrées, and desserts made each week include international and domestic favorites, and vary from day to day and week to week. Campers also learn about healthy eating, kitchen and food safety, and how to work well with others. To achieve great culinary success, this camp combines the consumer science discipline with the artistry of creating great meals. A bake-off competition takes place every Friday with camp judges and tons of excitement!